The list below contains our self-help programs. They are all free and you don’t have to register for access. Good luck! In this program you will learn about depression and the steps you need to take in order to overcome it. The program consists of a video series, some worksheets and a free mobile application. In this program you will learn how to cope with long term sleep problems. By that we mean sleep problems that have lasted longer than 3 months. We have a separate video if your sleep problems have lasted less than three months. In this program you will learn about social anxiety and redirect you own attention away from yourself, in order to get a more realistic assessment of your own impact on others. In this program we will teach you what maintains your anxiety and how to work on getting rid of it. 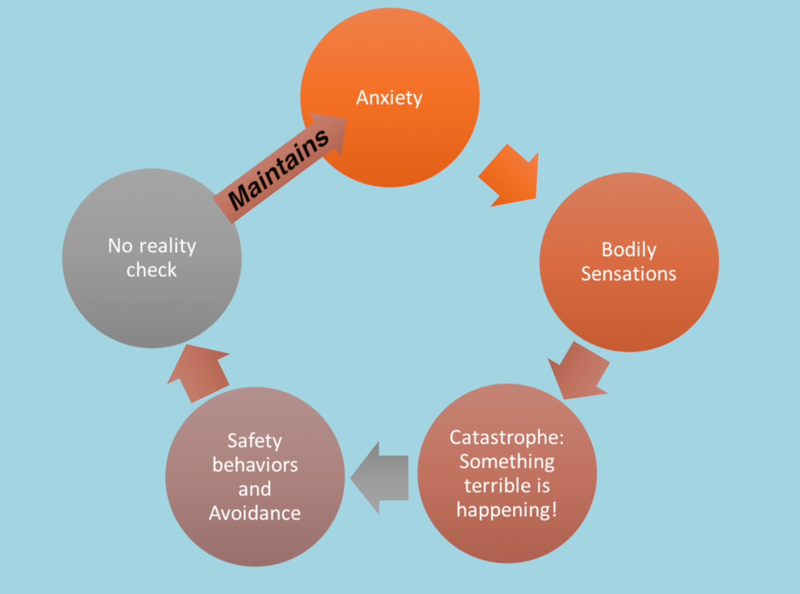 This information lays the foundation for working on anxiety in general. In this video you will learn specifically about the fear of flying and how to overcome it. This video is an extension of the panic attack program. This video is on managing health anxiety. It is an extension of the panic attack program. If you have a phobia then you have a specific, unrealistic fear that is bothering you in your daily life. This video is an extension of the panic attack program.